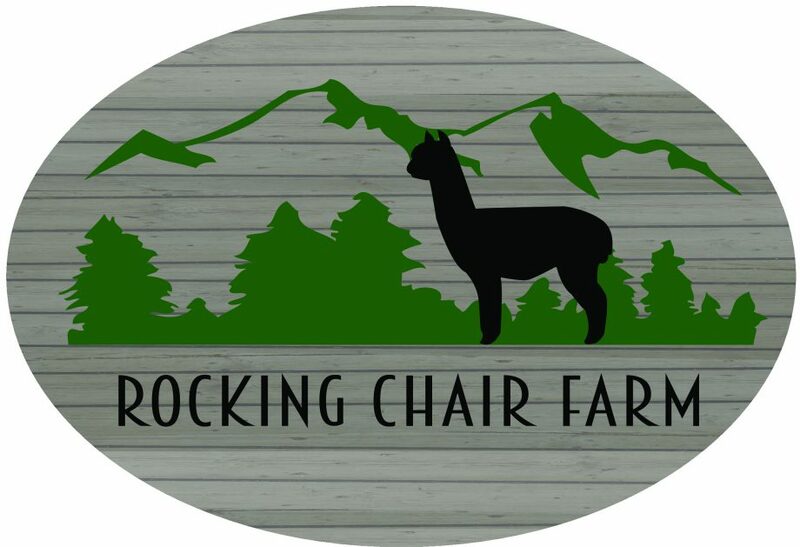 As promised, we are doing an informational series on alpacas. To start us off, we are going to break down just what an alpaca is. Alpacas are a domesticated species of South American camelids. Natives of the level heights of the Andes of Ecuador, southern Peru, northern Bolivia, and northern Chile. Alpacas are considerably smaller than llamas, and unlike llamas, alpacas are not used as beasts of burden but are valued only for their fiber. Huacaya (‘wah-KI-yah’) — dense, crimped, wooly, water-resistant fleece. About 90% of all alpacas in the North America are “teddy-bear” huacayas. Suri (‘SUR-ree’) — very fine and lustrous fiber which grows parallel to the body in long, separate locks. Only 10% of the alpaca population in the US are suris. Jillian of FRA. What can we say about the matriarch of our herd? Jill produces glorious fawn fiber and is our official farm greeter. She is an excellent mom and auntie to the cria on the farm. Two Crows Farm Cowboy Roy. What a stunner! Roy is eye candy, and a fiber lover’s dream Our farm’s most famous alpaca, with admirers from across the globe., is the farm’s self proclaimed King He is full of personality and has some of the best facial expressions. He’s a bit shy when you first meet him, but he warms up quickly once you tell him how handsome he is! He enjoys watching over his feathered friends, and checks on them often. Each animal has its own personality, but in general alpacas are gentle and curious. They are herd animals and prefer the companionship of other alpacas; often becoming stressed if they are separated from their friends. Although they prefer their own kind, alpacas and children seem to have an affinity for one another. Alpacas seem to exhibit a special trust and curiosity for children and are normally quite submissive even to small children . Alpacas can be expected to live approximately 15-25 years. Average gestation is 335 days, with a normal baby(cria) weighing 15-17 lbs. The cria can often stand and nurse within 60 minutes of being born. There is so much more to an alpaca, but these are just some of the basics. Stay tuned and we will try to fill in more of the blanks about the elusive alpaca. Questions or comments about today’s post? Leave them below and we will be happy to respond! Look for our next post, Alpaca 101!